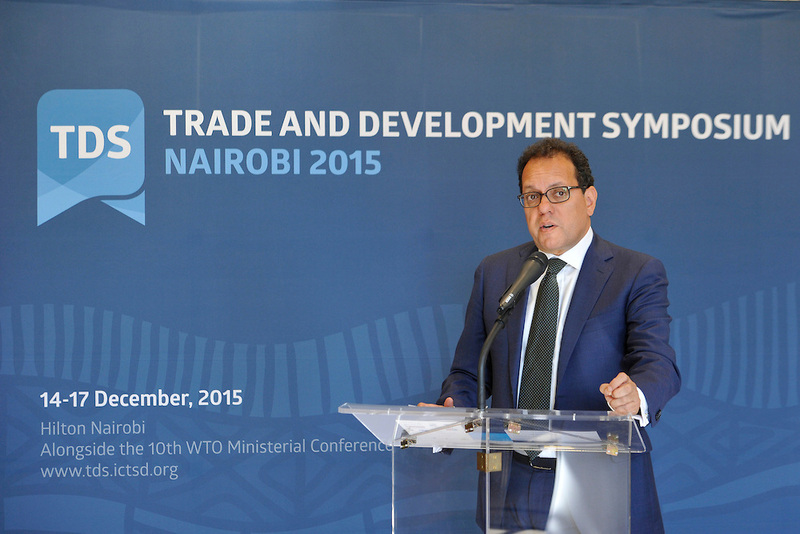 ICTSD’s Trade and Development Symposium (TDS) was co-organised with the SAANA Institute and the University of Nairobi alongside the WTO’s Tenth Ministerial Conference on 14-17 December 2015 in Nairobi, Kenya. The biennial Trade and Development Symposium acts as a platform for meaningful engagement by more than 1,000 key stakeholders engaged in the trade and sustainable development process. 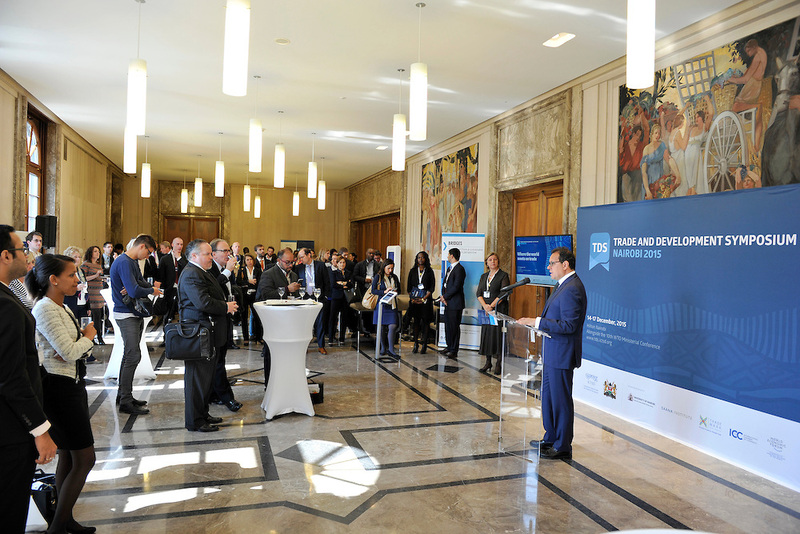 This multi-stakeholder platform – outside the WTO Ministerial negotiation setting – reaches beyond the traditional trade community by also engaging policymakers at large, the private sector, NGOs, IGOs, think tanks, academia, and civil society. 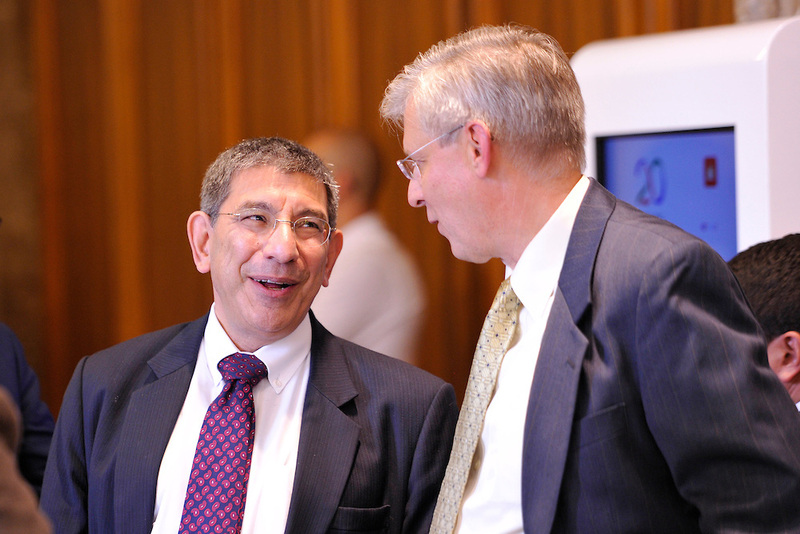 ICTSD, along with strategic partners World Economic Forum and Southern Voice on Post-MDG International Development Goals, hosted a stream of events on the E15Initiative. 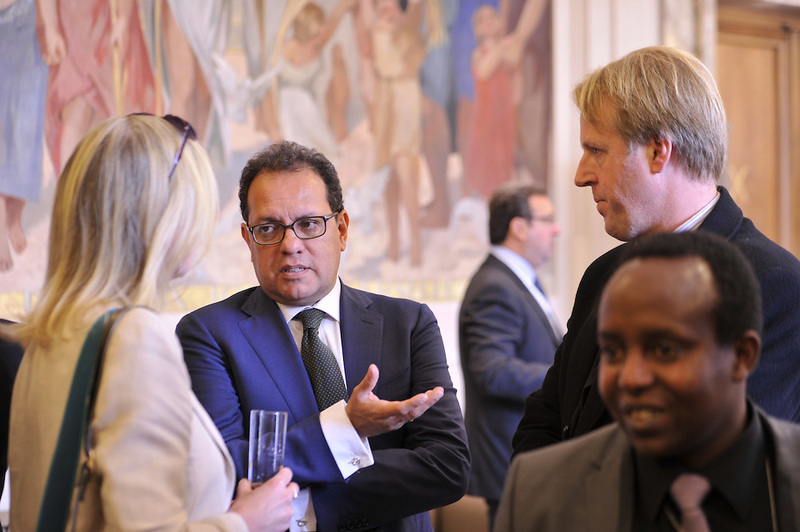 At the TDS, the E15Initiative shared policy options that strengthen the WTO and stem from the joint work of the E15 experts to the trade policy, business and civil society communities. 9.00-10.30 WTO rules on farm goods and fish: Towards more equitable, sustainable, and efficient global markets? 15.15-16.45 The digital economy and innovation: Game changers for the multilateral trading system?